Schlage premium door locks balance beauty with security, resulting in elegant looking door sets built to keep intruders out. In addition to traditional door locks and deadbolts, Schlage manufactures “Intelligent Security” products — electronic and key-less entry systems. 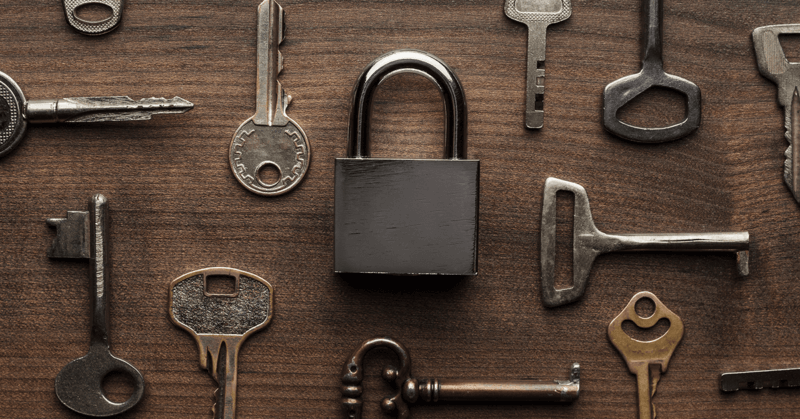 Whether you’re interested in installing traditional or key-less Schlage locks in your home or business, a Schlage certified locksmith is highly recommended. Our locksmiths are factory trained, ensuring that your locks will be installed to factory standards. Investing in a lock is just the first step. Make sure to invest in the installation itself by requesting a certified locksmith to install, re-key, or repair your Schlage locks. Schlage name brand- around since 1920! Schlage continually apply innovative intelligent frame of mind when it comes to security solutions and smart keys. 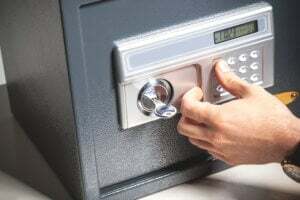 As the leading locksmith in Miami Quickly Locksmith only offers the strongest, most reliable products the market has to offer, we have a wide commercial clientele who cares about security but won’t settle for any exterior design that’s not equally polished as the interior technology. The Schlage brand has been providing innovative technology and their premium door locks are the strongest locks you can find- check out our Miami local locksmith store wide range of Schlage products, if you need any advice regarding your property’s specific requirements we are here to help! Miami Locksmiths – Quickly Locksmith! When dealing with the current market you want to keep everything extra safe- We get it, that our job! 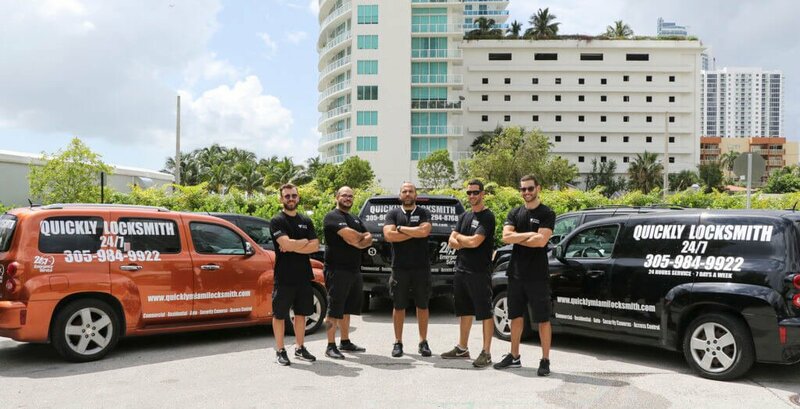 As the leading locksmith in Miami Quickly Locksmith works with commercial properties (and new construction), residential properties and we also provide excellent automobile locksmith services. We were there from the grounds up during the early stages of construction in all of Miami’s huge business centers– advising on how to keep it all safe and sound, installing high end security solutions and locks for all the businesses and maintaining the security with a 24 hours locksmith near me service. When you hire an FL certified installer and certified locksmith you can rest assure everything in installed according to the manufactures’ instructions and regulations. In case any mishaps pop up along the why- your locksmith is insured and your property is insured. Looking for a locksmith near me? An emergency locksmith service? Don’t waste any time, Quickly Locksmith hires the best certified Miami locksmiths and we can be there with in 15 min with all the equipment required to quickly solve your locks harms.